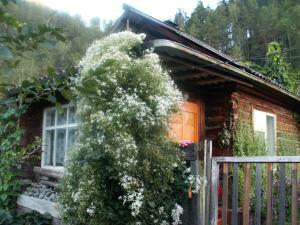 A-HOTEL.com - Luxury and cheap accommodation in Onguday, Russia. 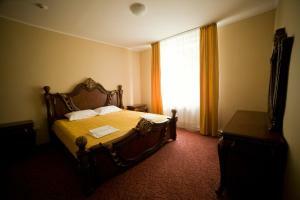 Prices and hotel, apartment booking in Onguday and surrounding. Ostrov v Edigane is set in Edigan. The property features barbecue facilities, as well as a terrace.